Eastern University is a co-educational, comprehensive Christian university located near Philadelphia, Pennsylvania with undergraduate and graduate programs. 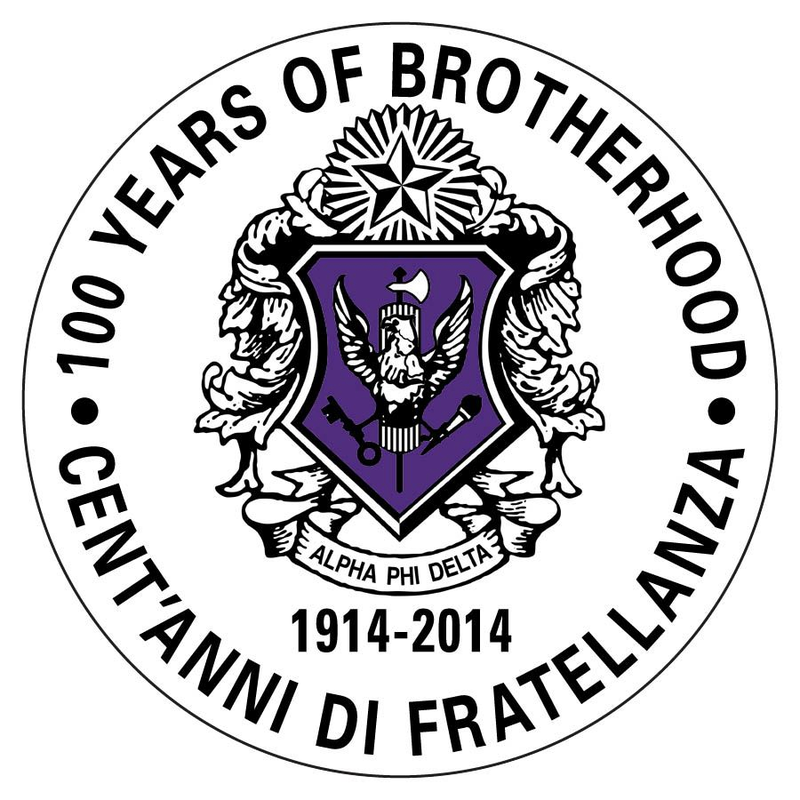 The school is affiliated with the American Baptist Churches USA and has an interdenominational Christian student body, faculty and administration. Eastern Baptist Theological Seminary (now Palmer Theological Seminary) was founded to provide a theologically conservative Seminary within the American Baptist Churches. 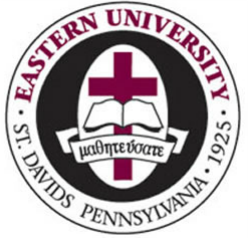 Beginning in 1925 as a department in the Seminary, in 1952 Eastern University became a separate institution and moved to its present St. Davids location taking the name "Eastern Baptist College". In 1972, it was renamed "Eastern College". In 2001, the Pennsylvania Department of Education granted the institution "university status" and it was renamed Eastern University. In 2004, the institution's Board voted to acquire its previous parent institution, Eastern Baptist Theological Seminary, and EBTS changed its name to Palmer Theological Seminary in honor of a previous president in 2005. Sports: Men’s and Women’s Soccer, Men's and Women's Basketball, Women's Volleyball, Men's and Women's Lacrosse, Men's Baseball, Women's Field Hockey, Women's Softball, Men's and Women's Tennis, Men's and Women's Golf, and Cross Country.